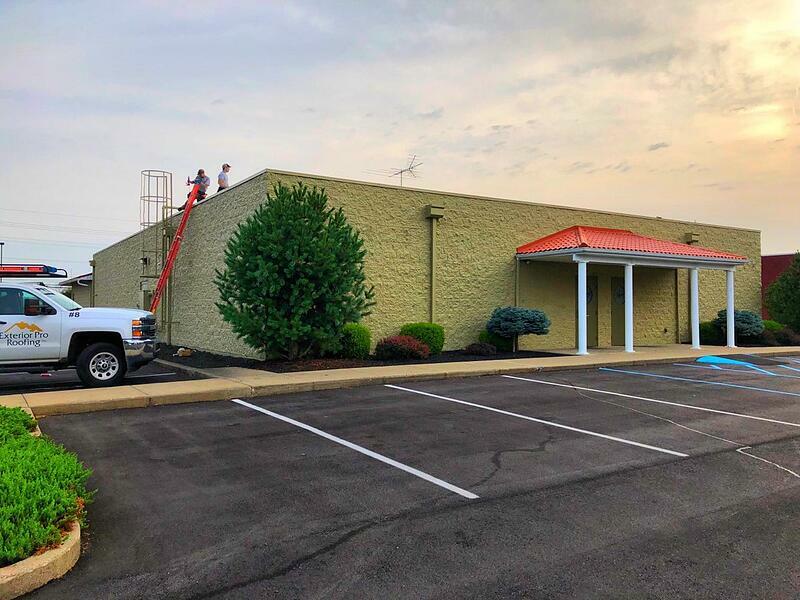 Madison Eatery All Fixed Up! 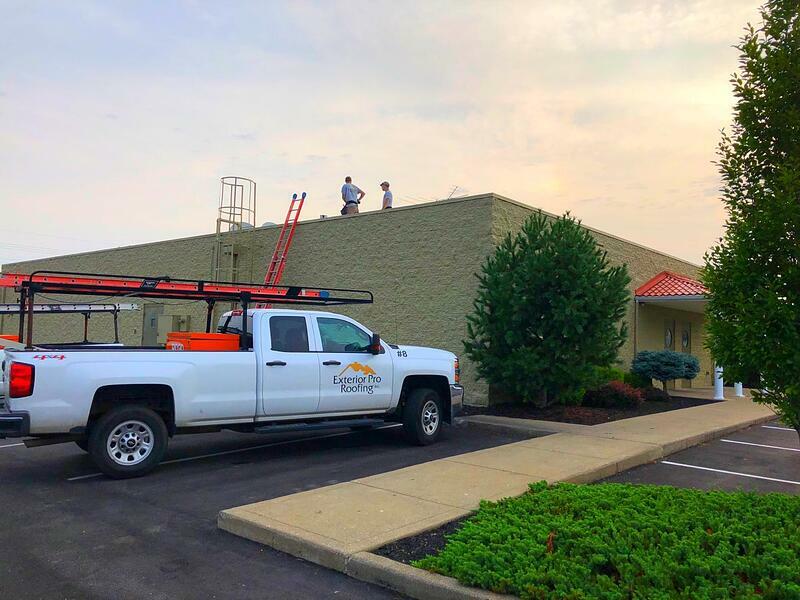 Description of Work: Back in Exterior Pro Roofing's home town of Madison, IN, a local favorite named Harry's Stone Grill was dealing with a damaged and well-worn flat roof along the back section of their building. 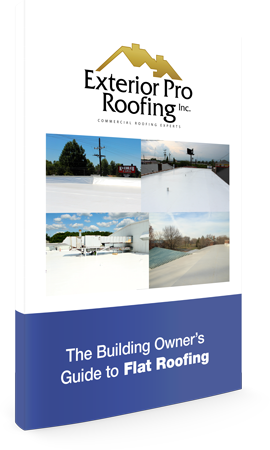 Along with the repairs, Exterior Pro installed custom colored coping to match the rest of the building!